The number one most important thing, in my personal opinion, is the fact that I am of the Homo sapien species. (Is this silly or what? Don't answer that.) 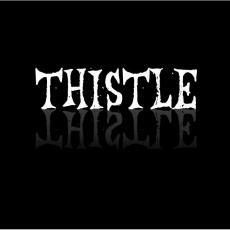 I am a girl, which most of you probably figured out, considering Thistle doesn't exactly sound like a guy name. (Or at least I don't think it's a guy's name. Maybe that's just me.) Also, my thoughts get jumbled from time to time, and it takes me a while to actually sound coherent. Luckily, you won't have to learn this the hard way as I will have ample amounts of time to come up with a suitable response if ever you should feel like contacting me (I have no idea why I just went all turn of the century on you). This page was created in 1.4708 seconds.